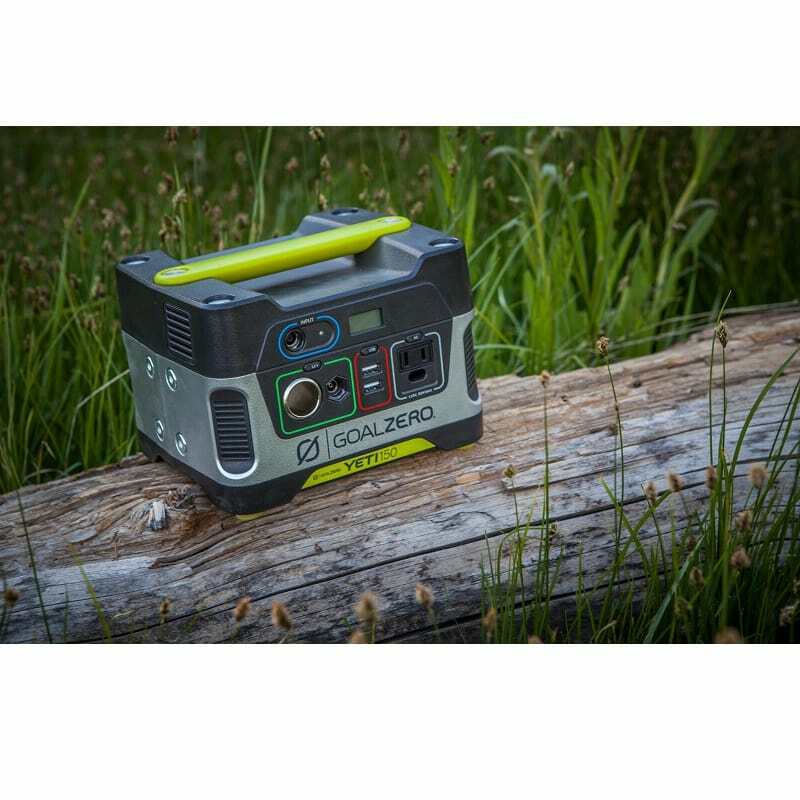 A plug-and-play, silent, fume-free power bank for your small device or on-the-go needs. 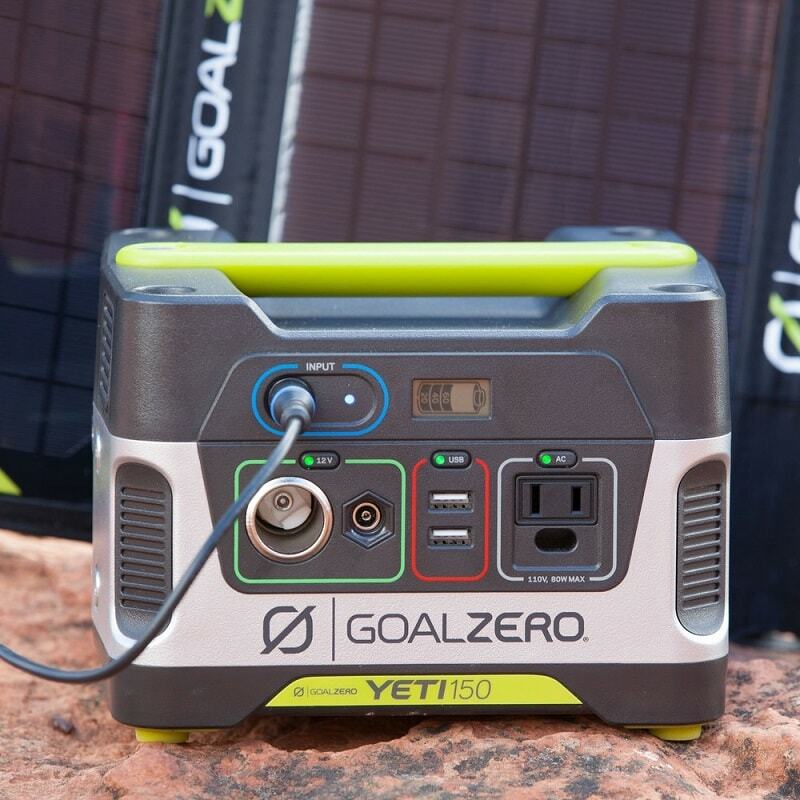 Weighing in at only 12 lbs this unit is compatible with 12V, AC, and solar charging. 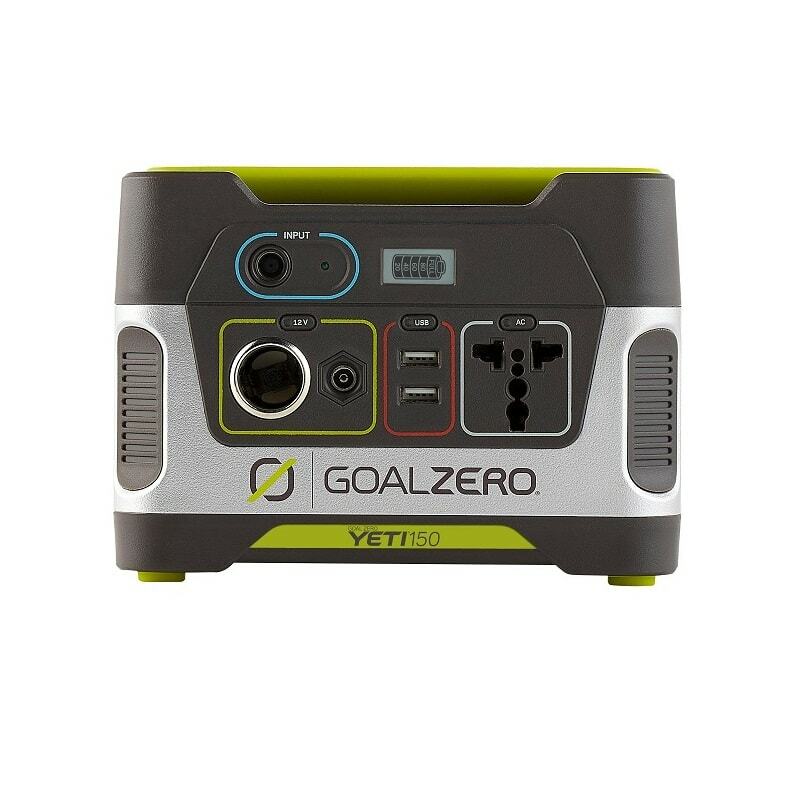 Charges phones, tablets, small laptops and more. 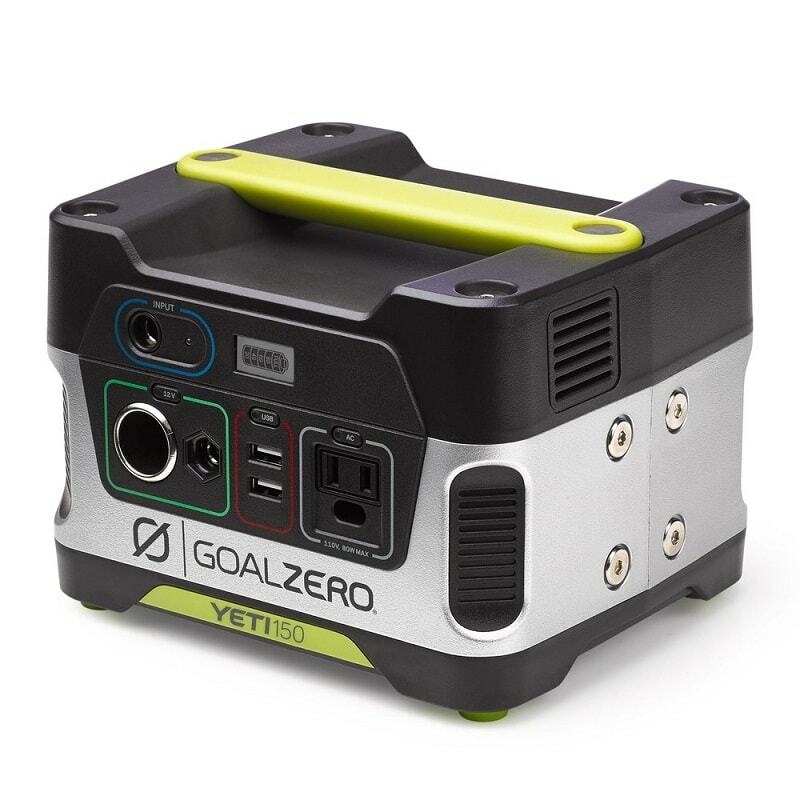 Amazing for road trips, short power outages, and camping. 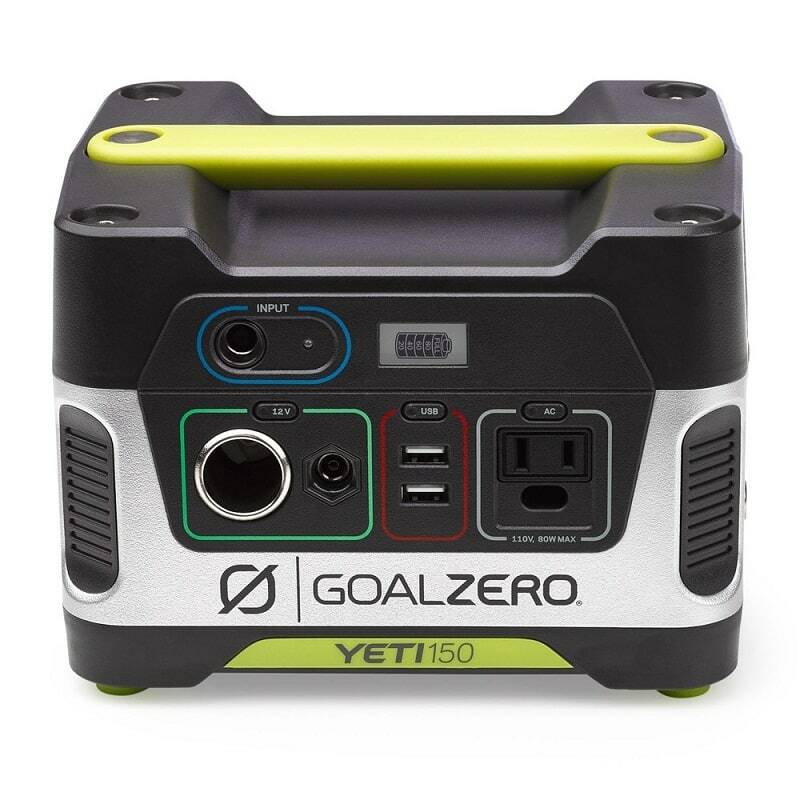 Yeti 150 Generators are special order items and may require additional shipping time. Shipping charges may apply to rural and remote locations.